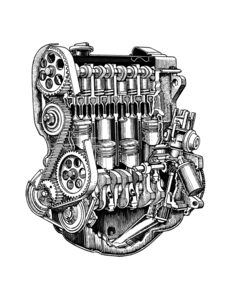 Volkswagen & Audi all water cooled 4 cylinder 75-06 except Vanagon Wasserboxer. VW thermostat o-ring. Likely black. 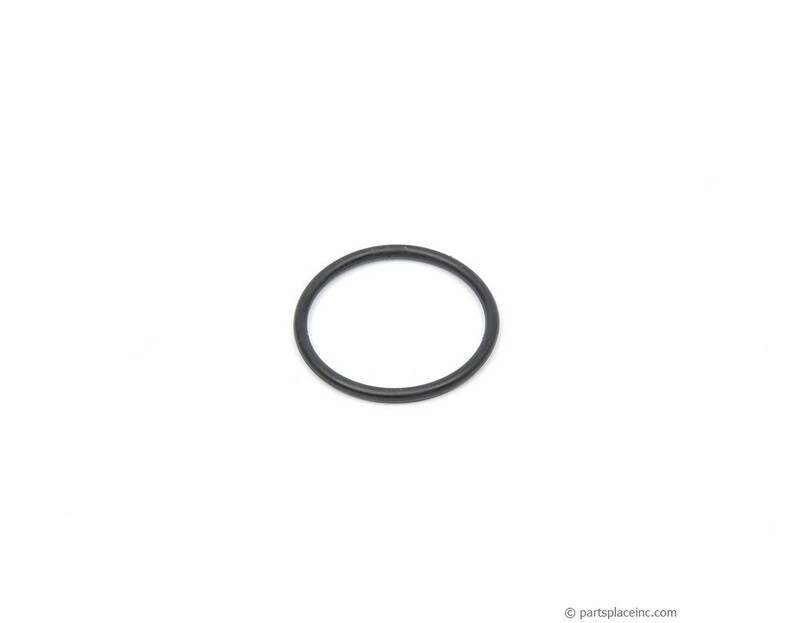 What can we say about an O-Ring? It seals the flange that installs over the thermostat. Sometimes included with the thermostat, sometimes not. For a dollar, don't take a chance and just order one. If it's an extra you just bought yourself a cheap bracelet. 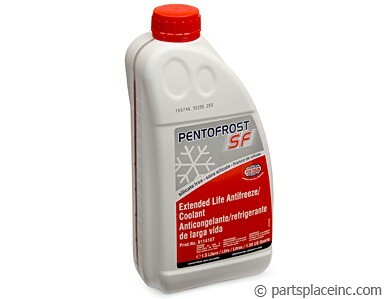 While you're working on your cooling system, make sure you replace your coolant with a coolant that meets all VW requirements. 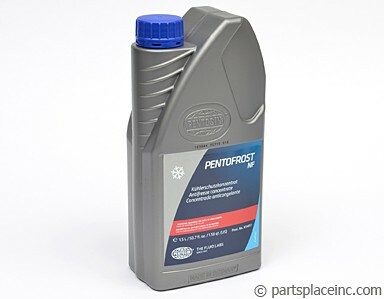 Blue coolant (part # 18727) for all VWs prior to 97, or purple coolant (part # 18726) for VWs 98 on. In addition, don't forget about replacing your hoses with one of our hose kit.